@Section101Tweet Been trying to contact you for 2 weeks re: an issue w/ my website, & need support. Where are you guys? Pls contact me ASAP! Meet the La La Land dreamer behind "La La Land's" stunning opening number https://t.co/tj1F3NOiEJ So proud of @iamangelaparrish! @shopfunkytrunk1 love your jewelry! Its so fitting to my vibe :) keep up the good work! Yay! I'm so glad @karilawson7 :) hope to see you too! 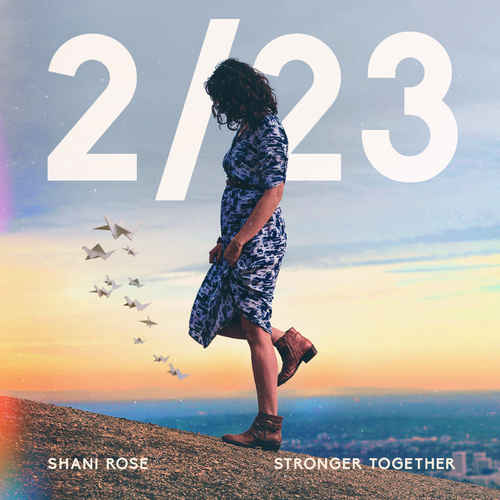 RT @DawnSvenson: @shanirosemusic thanks for sharing Listen to the Music. Beautiful illustration of music's impact. Great backstory! RT @TheBeatLV: Tonight! 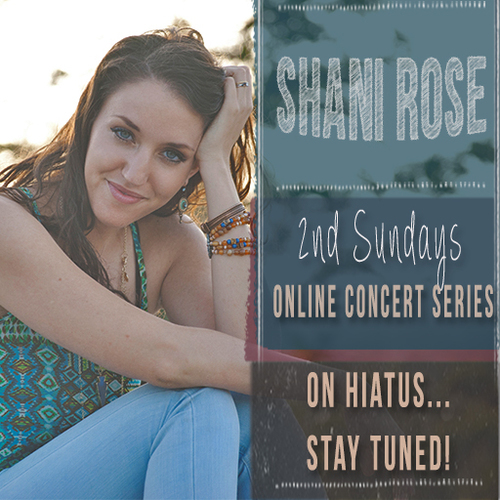 Don't miss @shanirosemusic perform at The Beat! 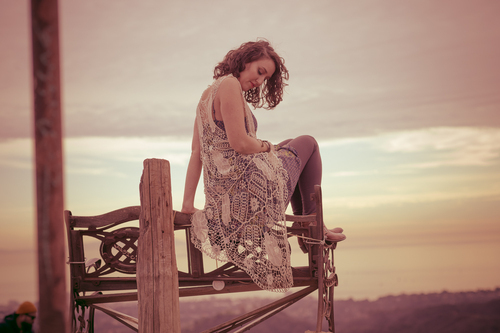 9:30, get in here for some awesome acoustic music by a very talented lady!
. @superpixelchris thanks for the follow, looking forward to checking your work out! @TheLuckyLonely @muzefynozubune @PIFlabs @TheVicto And my pleasure! Had a blast!! @BackyardMusicLA Looking forward to it!!! Yesterday's show @FoxandHounds818 was incredible. Thnx to @nick_ineck for ur hard work & crazy good cajon playing!
. @Stickmenbeer @ShaniRoseMusic thanks for the mention and thanks for having me! :) you can tag me as @shanirose on fb. 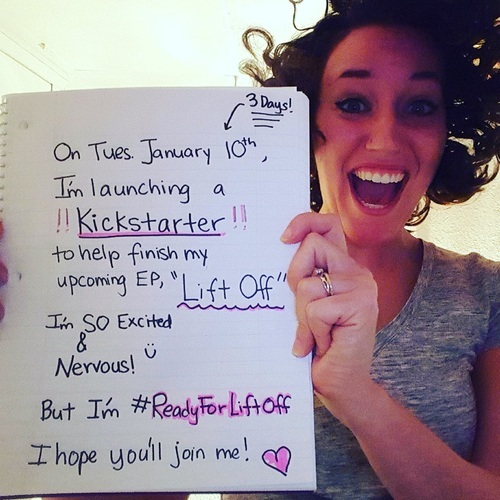 Shani's Kickstarter Campaign for new EP "Lift Off" ! 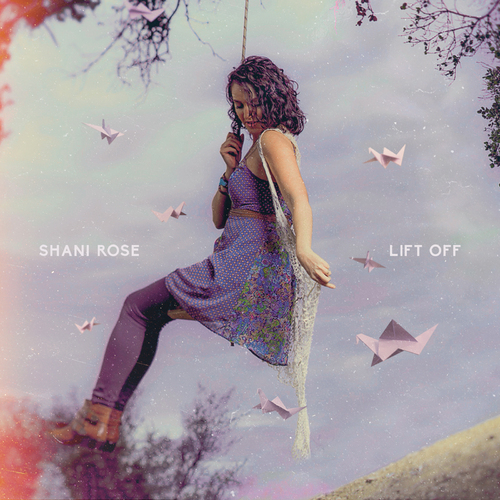 Shani just launched her official Kickstarter Campaign, to help fund the completion and release of her new EP, entitled "Lift Off". To Support and pre-order the EP, CLICK HERE.